It’s always such a shame to have to remove a fine healthy tree, but that’s what we had to do with this beech tree recently. 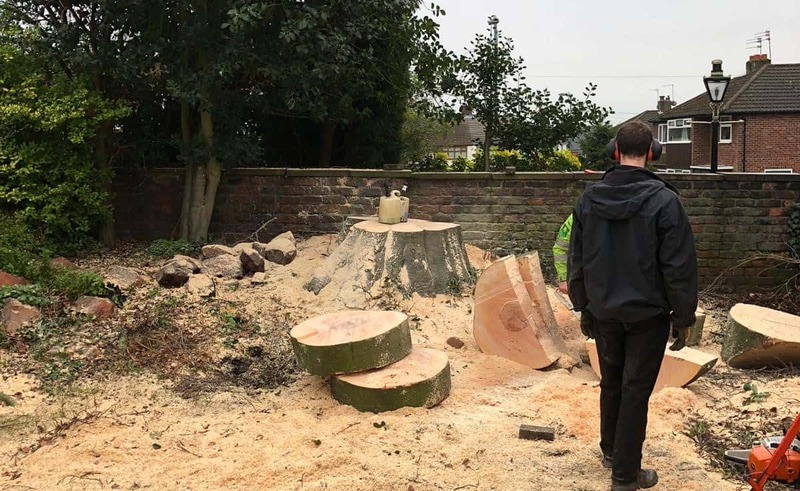 We recently undertook a job to remove several infected beech trees from St Marks Church yard, in Scarisbrick, Lancashire. Read moreInfected Beech Trees, St Marks Church, Scarisbrick, Lancashire.